We’re on Amazon Smile. AmazonSmile is a website operated by Amazon with the same products, prices, and shopping features as Amazon.com. 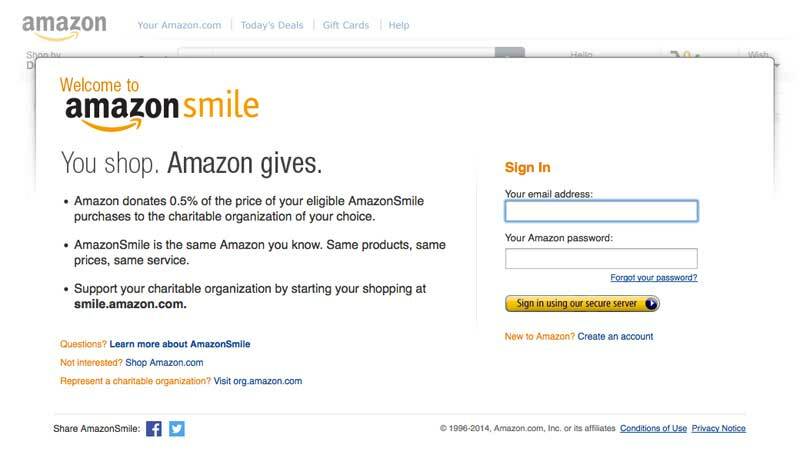 When you shop on AmazonSmile, the AmazonSmile Foundation will donate 0.5% of the purchase price of eligible products to the charitable organization of your choice. Chose Georgia Organics while shopping today and proceeds will help us continue uplifting Georgia farmers. Gift a loved one registration to the 2019 Georgia Organics Conference and Expo in Tifton! Check out this year’s content lineup here. Don’t forget, there are awesome discounts for Georgia Organics members. Click here to see this year’s rates.